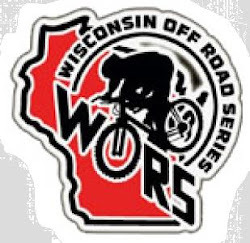 UW-Platteville Cycling Club: 'Cross Series to begin Wednesday!!! 'Cross Series to begin Wednesday!! !